Fall in Love with Protecting Your Skin. Originally crafted for vulnerable skin, Colorescience® health-forward ingredient formulas aim to improve millions of lives by providing confidence and reassurance to women of all ages, skin types, and concerns. Trusted, recommended, and personally used by thousands of physicians; our uncompromising products offer 365-day protection against UV rays and other environmental stressors. Blendable and breathable, our line features custom-refined minerals and nutrient rich ingredients—everything your skin needs to age well, nothing it doesn’t. 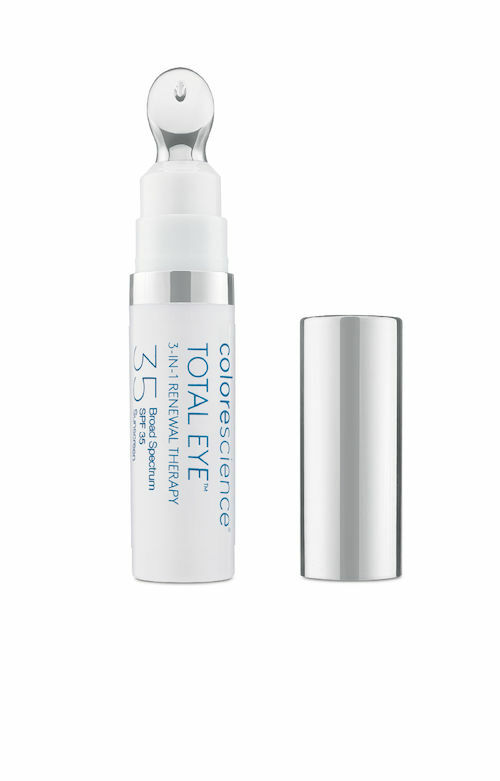 Colorescience® sets the standard for beautiful, healthy skin care. 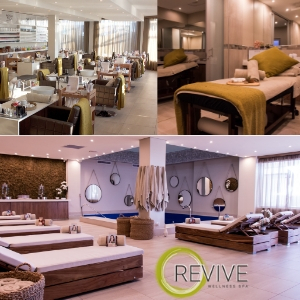 Immediate radiance, lasting results—that’s our commitment to you. 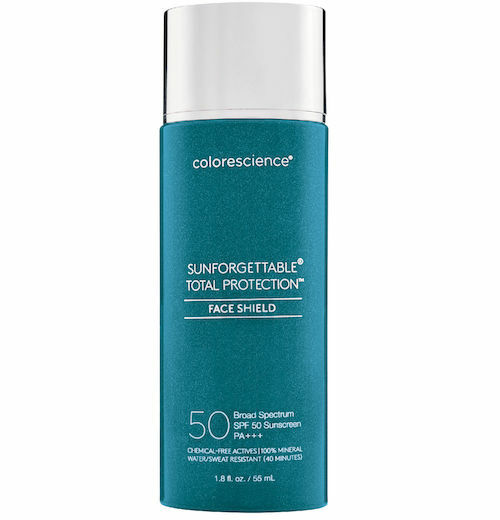 The most loved product in the Colorescience® range is the Sunforgettable® SPF30 Brush on Sunscreen. Colorescience is available at leading Aesthetic practices and online. Fill in the form and tap on Enter Now! The winner will be contacted by A2 Magazine via email and/or telephone.